Nate killed 11 people in Costa Rica. When tropical storm Nate hit Costa Rica in 2017, it lashed the Central American nation for three days. Nearly a year later, memories of the storm are still fresh for many - including for Marielos Alvarado. She is one of thousands of residents of Corralillo, a municipality in country's northwestern Guanacaste region, who spent those anxious days in a shelter. "On an emotional level it was very stressful. It took a lot for me to overcome certain things," she said. 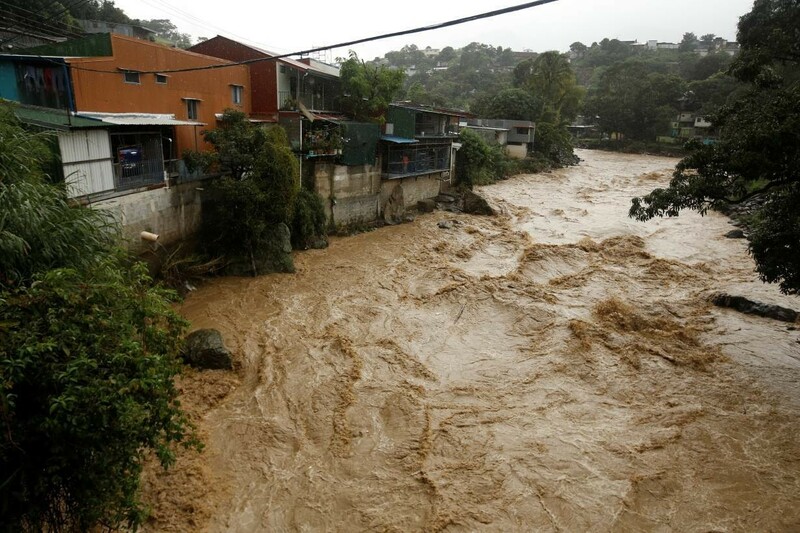 Nate killed 11 people in Costa Rica, causing landslides and some of the most damaging flooding in the country's history. Some communities trapped by the storm ran out of drinking water and food, and electricity failed. 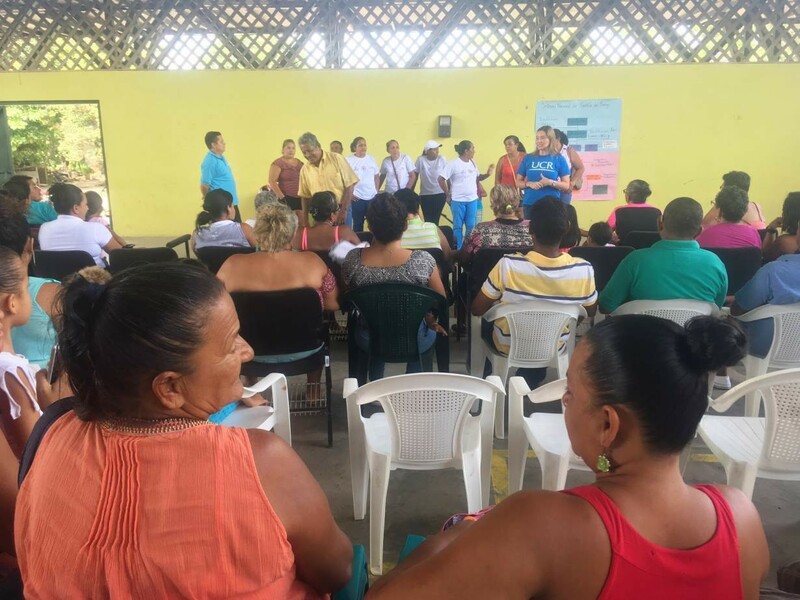 Such disasters - which are becoming more regular as a result of climate change - often cause mental health issues in those affected, said Jose Francisco Aleman, Corralillo's emergency coordinator. "When the emergency happens, people are in despair for help, scared of illness, desperate for food, etcetera. In the end, these issues - such as food and shelter - are taken care of, but the psychological effect is not," he said. "I still can't get the elderly or children vomiting from hunger out of my head," she said. Nate's intensity, she added, was unprecedented. "Nobody expected the emergency to be of such magnitude," said Alvarado, who also heads the local disaster committee. "It was shocking," she said. A study published last year in the International Journal of Environmental Research and Public Health, for example, said "recovery efforts must consider the long-term effects of hurricane exposure on mental health". Costa Rica's National Adaptation Plan (NAP) - its core plan to deal with climate change pressures - will be published later this year, and will feature mental health prominently, officials said. And it's not just the direct psychological impact of a disaster that needs to be considered, with many communities needing a broader level of support, said Mora, who is also the coordinator for the Psychosocial Brigade, a group of psychologists who provide help to those who have experienced a disaster. That includes finding ways to reduce a community's vulnerability to future events, and encouraging people to meet and talk openly about their experiences, she said. 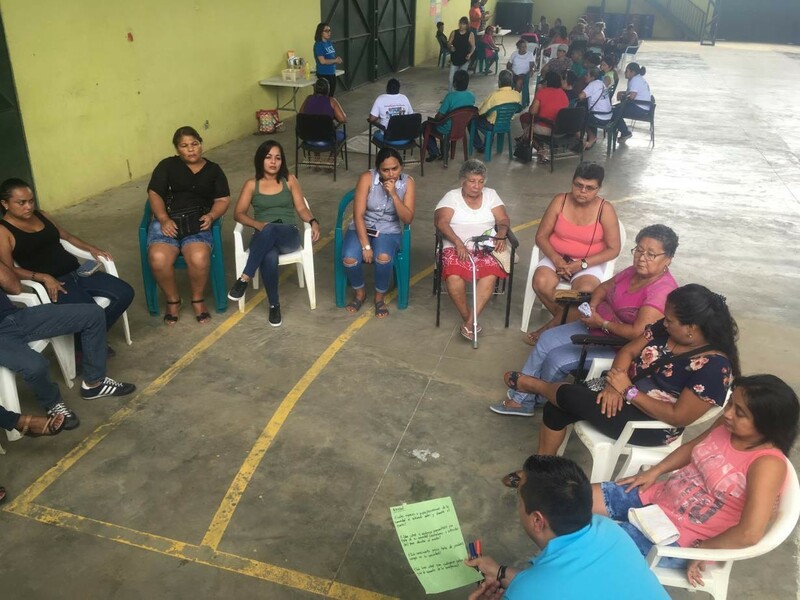 As part of its efforts to deal with Nate's aftermath, the community held a series of workshops with Mora's department to discuss what had happened, and to train their neighbours on risk prevention. "That shows that the community is waking up," she said. "The idea is not to remember it as 'the event that hurt me' but, rather, to observe how we have to improve from an event that has already happened," Mora said. The region's vulnerabilities extend beyond physical aspects, such as the adjacent rivers, Mora said. In Corralillo, job insecurity is a key issue. "Here they only have sugarcane around them, and the period when they grow cane is very short. After that, they are out of work," Mora said. The local authority then writes a report listing the damage the community suffered: deaths, injuries and material losses, as well as - in theory - the community's assessment of the mental health impact. But, Carranza said, communities are often not aware that they can include mental health "losses" - and many do not know recognize them as a problem until much later, when it is too late to request help. Marianela Rojas, a member of the Psychosocial Support Technical Advisory Committee, the National Emergency Commission's main source of support for community mental health, said communities need to be trained to ask for such assistance. Rojas said the National Emergency Commission was working on ways to calculate the impact of disasters on mental health. The country's climate change plan also will require every municipality to have mental health and risk programs in place by 2030. Failing to do so, she added, could mean its invisible effects will "end up generating a very high cost to the state".